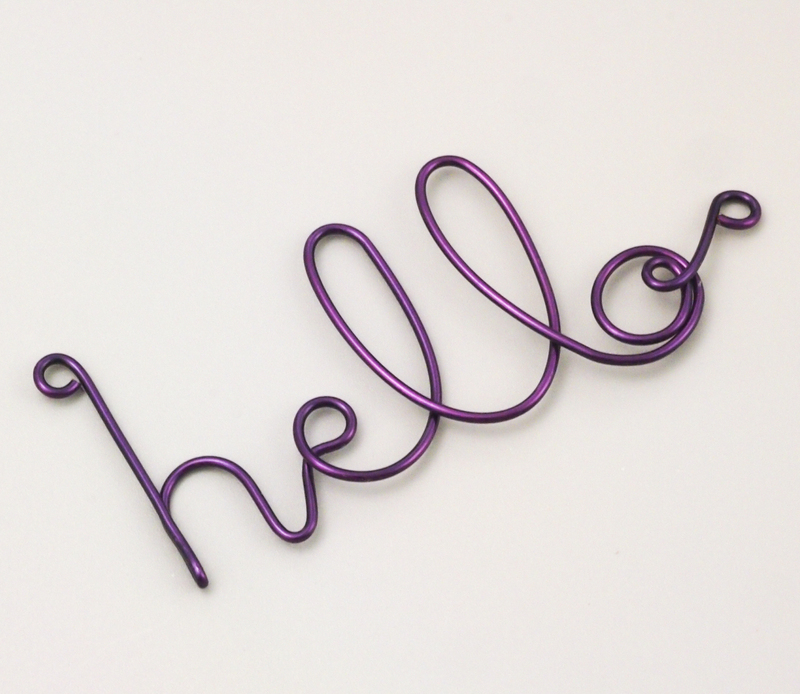 Ever wonder what is the best gauge to use for making wire letters and names? It all depends on what type of piece you are making! If you are making a pendant with a single initial, 18 gauge or 20 gauge are best. For bracelet focals, 18 gauge will hold up better than 20 gauge, and 16 gauge may be better yet, taking into account how large the rest of the bracelet is.